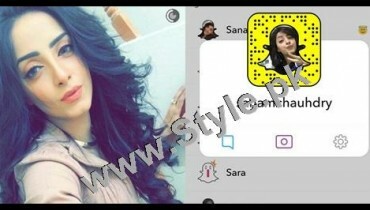 Natasha Hussain is popular and leading model of Pakistan’s modeling industry. The gorgeous, slim and beautiful model started her career at the very young age of 19 years. She has disappeared from modeling for the last few years. She remained highly bold through out her modeling career. 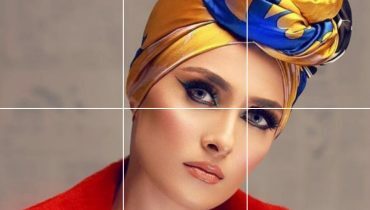 There have been many bold and hot photoshoots of model of Natasha Hussain. There are many fan followings of Natasha Hussain across the border in UK, USA, Canada and many in Pakistan. 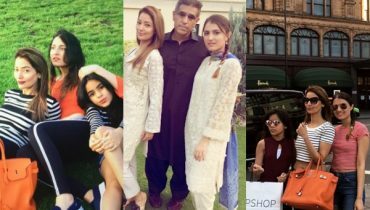 Natasha Hussain is married and her daughter, Tanya Hussain has also entered into the modeling world. 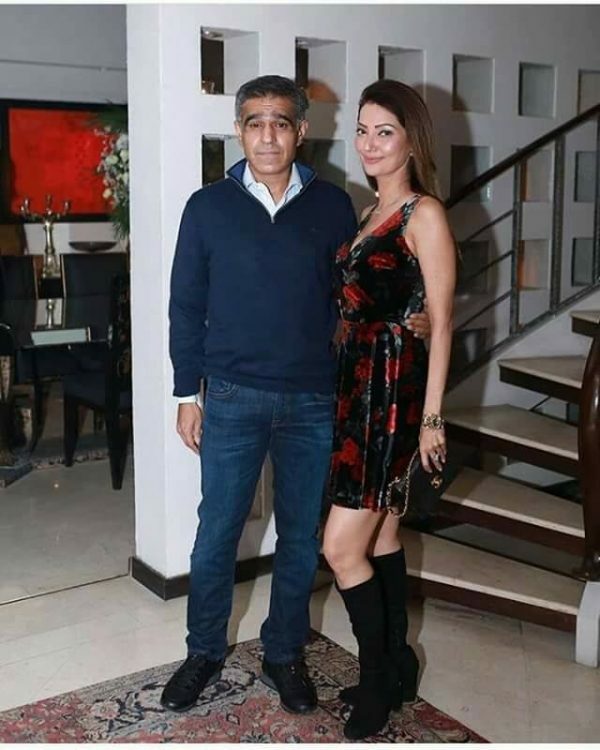 Model Natasha Hussain spotted with her Husband at HSY’s party. Here we have picture. Have a look. 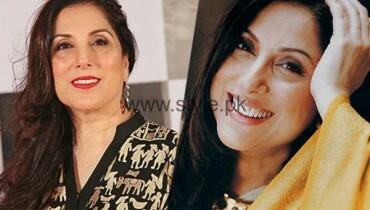 Natasha Hussain still looks young and fresh. But her husband looks old.